I can't express enough how much meeting Sherri has changed our lives! Her work with our daughter has been tremendous and we've learned so much. In a year we've seen our daughter blossom and her ability to communicate via eye contact, gestures, and, of course, words, and sentences grow immensely. She's been more than a therapist for our daughter but a support for our whole family giving us games and strategies to work on at home to advice on specific topics (dealing with a parent going away for work or starting school) Our daughter looks forward to Thursdays with excitement because that's when we go to "Sherri's Office!!!" 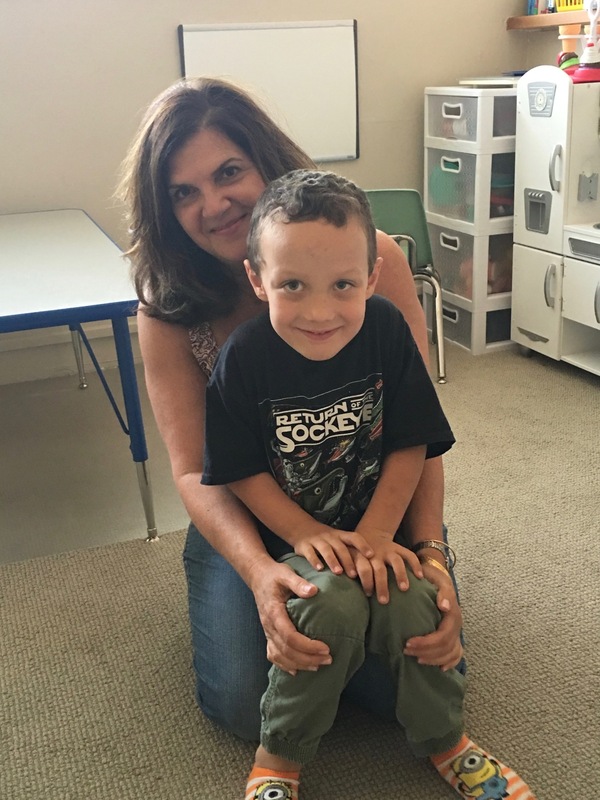 Sherri Elkaim is an incredible person and therapist who has been working with my son for the past year. When we came to Sherri, Sam couldn't put two words together. His progress was immediate and his first two and three word phrases were the ones he was working on in session. He has come so far, it's really remarkable. Being able to communicate makes him a happier kid and now he's thriving in nursery school. Sherri is a wonderful speech therapist who worked with both my boys. When my younger son first started, he was aware that people couldn't understand him and would whisper. Now, he has so much confidence, articulated perfectly and is very loud! Sherri is responsible for the this amazing change in my son. She has so much patience and expertise and truly loves each child. I can't recommend her enough!!! Sherri worked with all three of my children on their R’s. She worked quickly and effectively, while making it fun every step of the way! They loved their time with her. I would give Sprout Speech and Language Pathology 10 stars if I could! There are not words to express how grateful I am that we found Sherri for our son. We started with her when my son was almost 4. Due to his inability to communicate effectively(dyspraxia and other speech issues), my son was having violent outbursts and we were at our wits end. With Sherri's help, not only has he has blossomed and but we, as parents, are able to help him with any issues that come about. Sherri is thorough, compassionate and an all around wonderful person. Not only did she listen to all the concerns that we had as parents, she consistently checked in with his other therapists and his teachers. She even did school visits to see if there were other things she needed to work with him on. 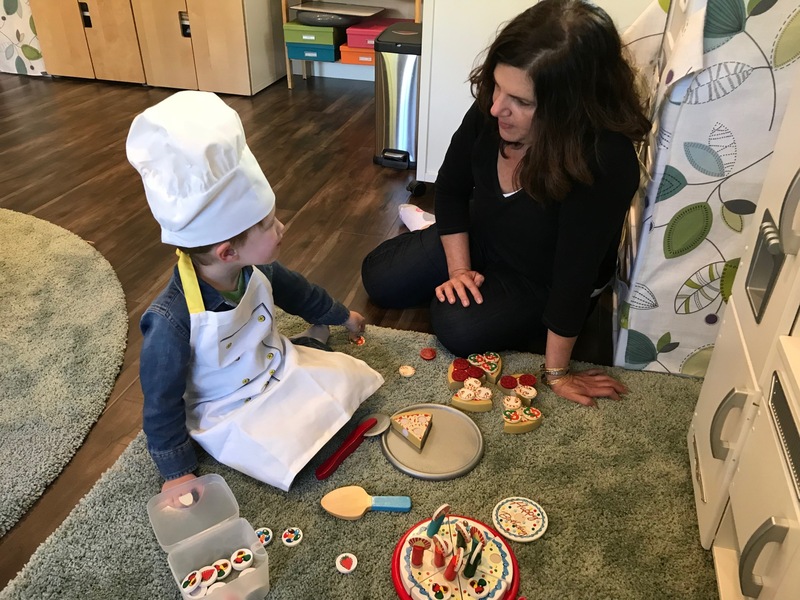 My son is now thriving at his school and no longer needing speech therapy, but he still asks to go back and play with Sherri- which should tell you everything you need to know. Obviously, I highly recommend her. We brought our 7 year old to sherri a few months ago. She was struggling to say her R's. WE thought she would grow out of it, but it started to really affect her self-esteem. We found Sherri through a referral and instantly knew we were in the right hands. She is one of those people in life that is doing exactly what she was born to do. Our daughter instantly connected with her and within just a few visits she was making the R sound. Last week was our final session, as our daughter can now say her R's and it was bitter sweet. 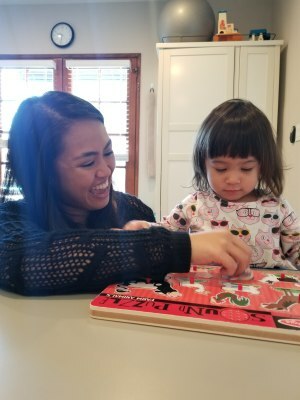 We can't thank her enough for really connecting with our child and knowing exactly what tools to give her to succeed.